With so many shows, events and concerts happening every week in NYC, deciding how to spend your free time is no small feat. No one knows that better than Time Out New York editors—who do you think rounds up all the best things to do in NYC? During our research, we occasionally come across deals that are just too good to pass up. Here are five of the best we found this week, including surprisingly cheap tickets to see a hilarious comedic duo and an early access tour of one of the city’s most renowned museums. 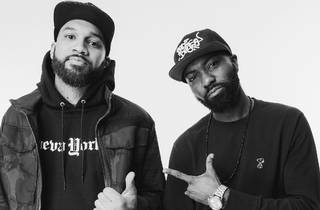 Desus & Mero; Apr 13 at 7pm; Lehman Center for the Performing Arts, Bronx • Apr 15 at 7pm; Kings Theatre, Brooklyn; tickets start at $39. 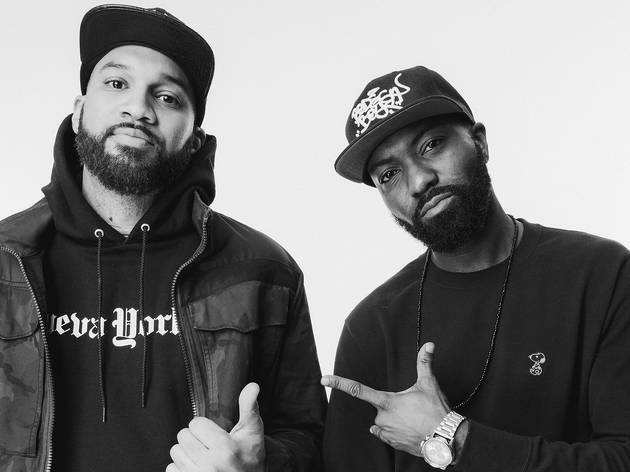 The Bronx-born comedic duo and late-night Viceland show hosts bring their rapid-fire, off-the-cuff humor to venues around NYC this week. See The Starry Night in the early morning light with this VIP tour that grants you access to the museum before it opens. There’s nothing quite like strolling through the galleries in silence. Pink; Madison Square Garden; Wed 4, Thu 5 at 7:30pm; tickets start at $204. Pink takes her album Beautiful Trauma to new heights (literally) on her acrobatic arena tour. Check out the singer-aerialist’s moves this week. Better wear your stretchiest pants to this food tour: You’ll taste ’za all afternoon from legendary spots like Grimaldi’s. Join Christene Barberich, the co-founder and editor-in-chief of Refinery29, and Norma Kamali, the renowned athleisure designer, as they unpack the feminist history of fashion in this panel discussion. 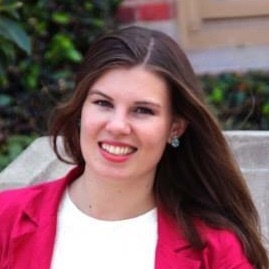 Annalise Mantz is the Digital Commerce and Community Editor at Time Out New York. She thinks bagels should be their own food group and never met a dog she didn’t like. Follow her on Twitter at @asmantz.